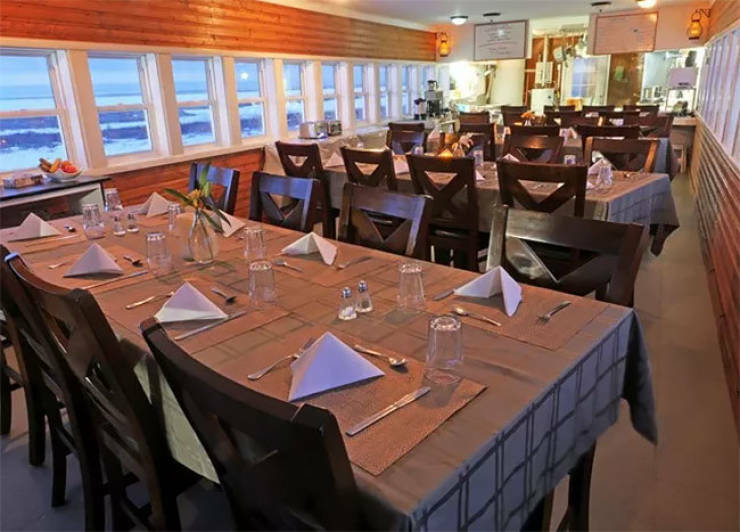 Tundra Lodge is situated outside Churchill directly on the vast expanse of the tundra near the edge of Hudson Bay. 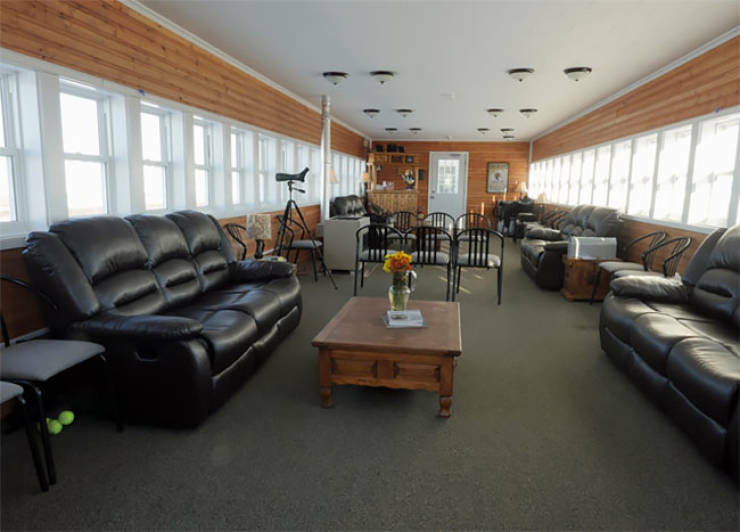 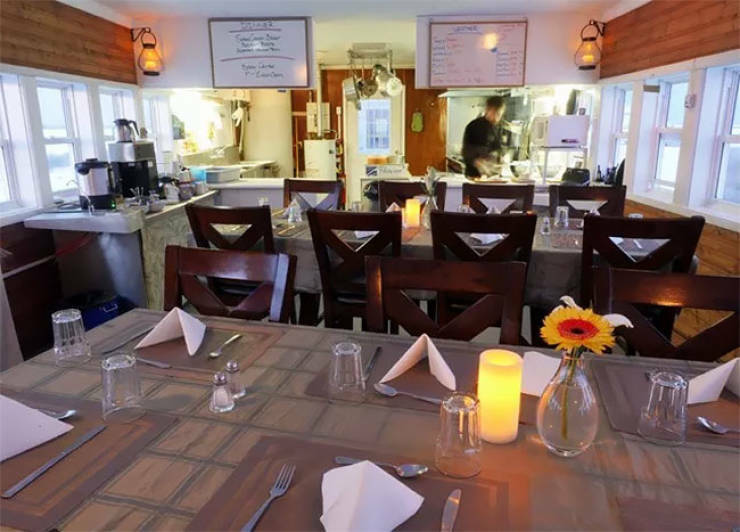 The lodge offers round-the-clock proximity to the bears, with views from the main lounge, open-air observation platforms, or individual private cabin windows. 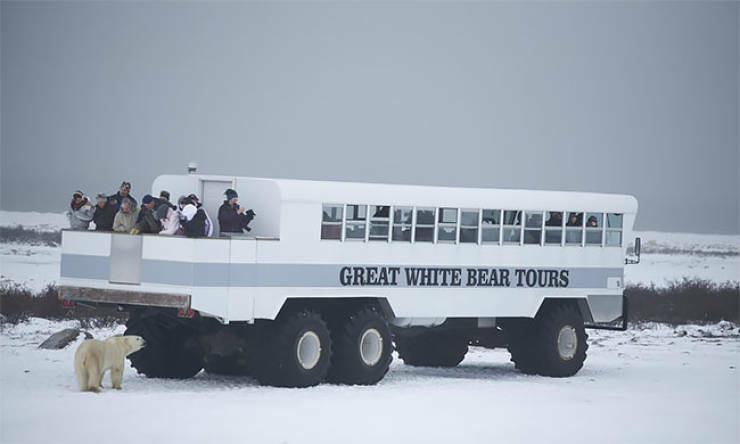 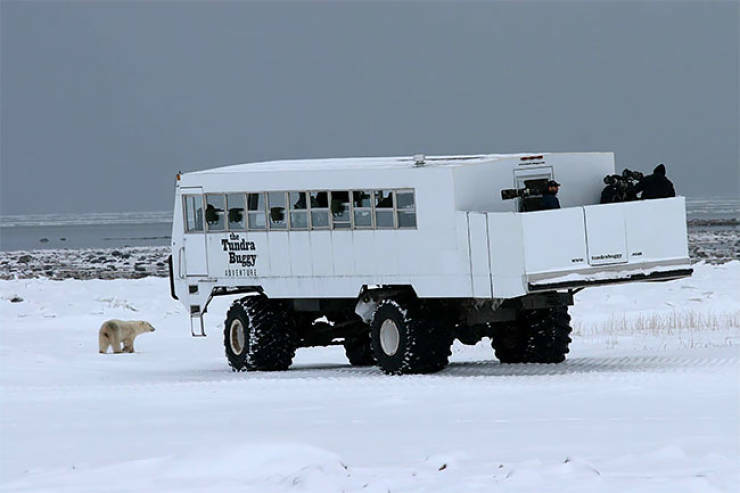 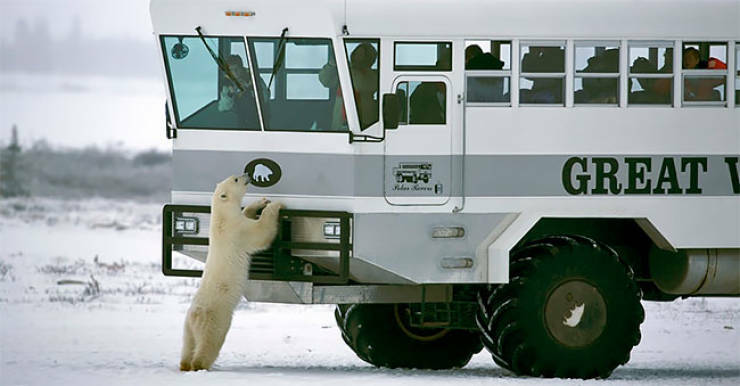 Half-day Polar Rover excursions take visitors farther afield in search of more polar bears and other northern wildlife. 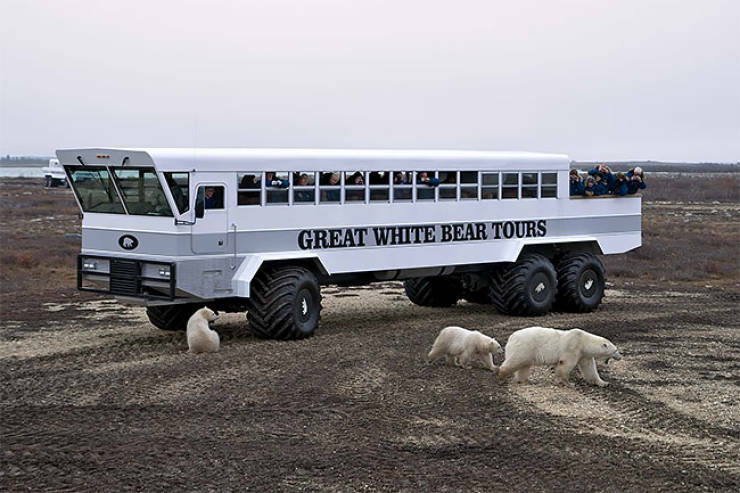 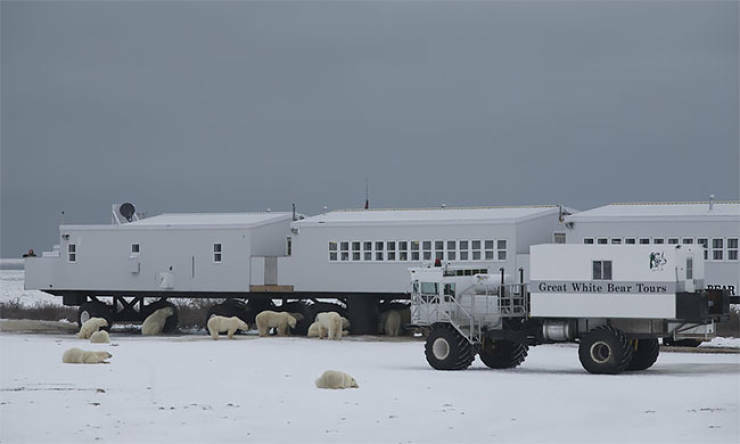 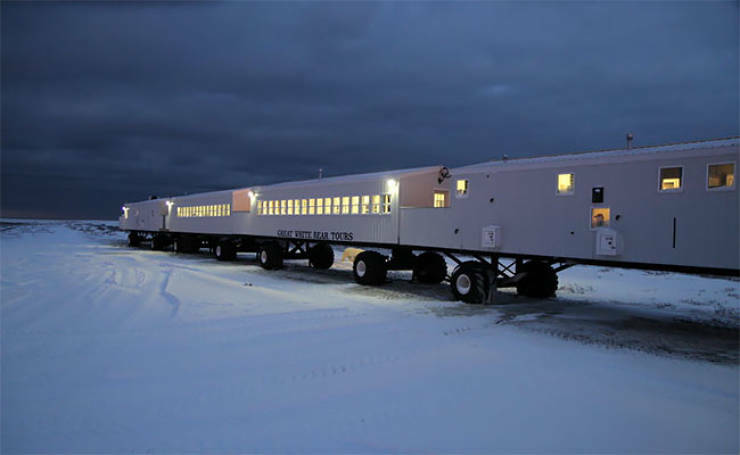 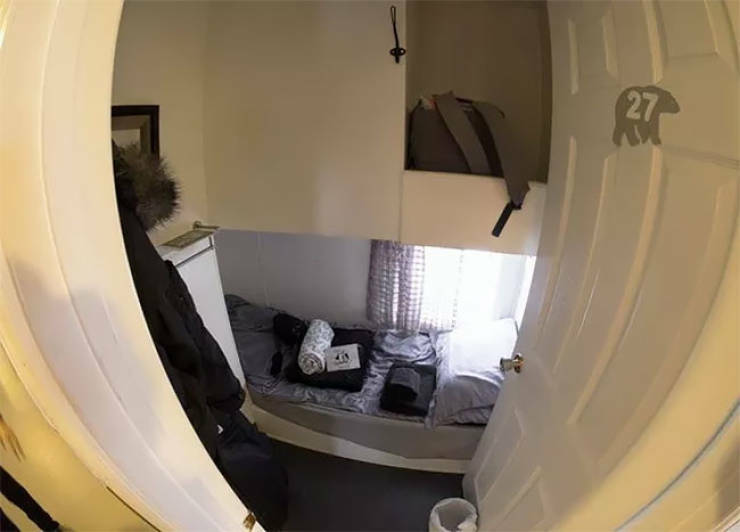 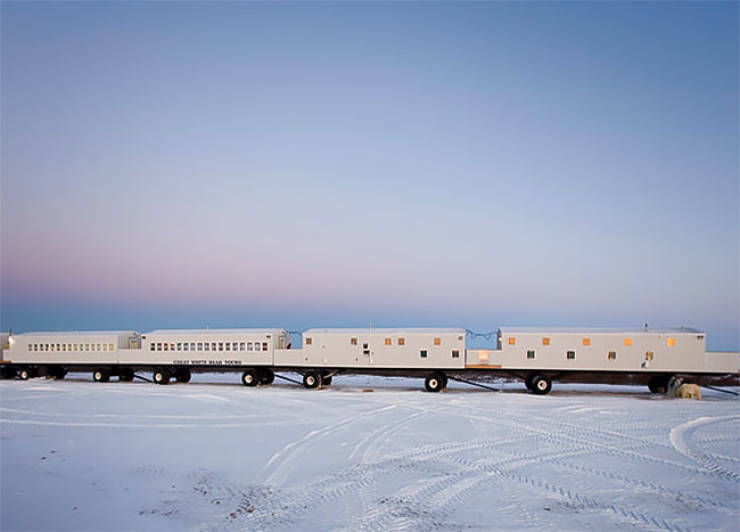 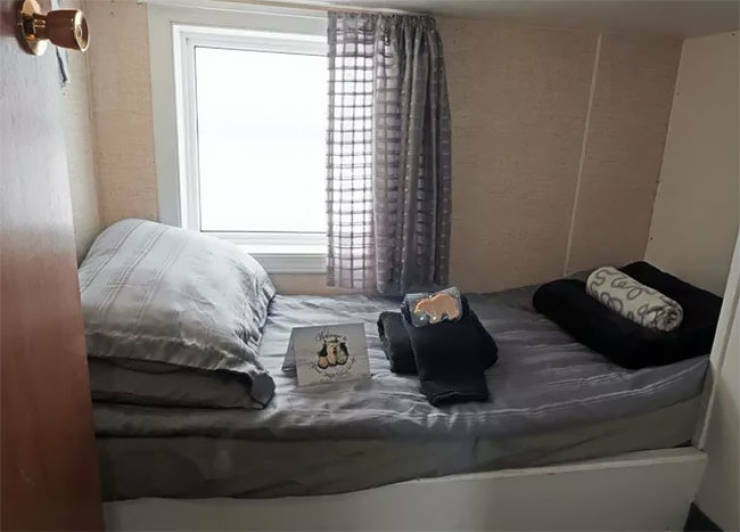 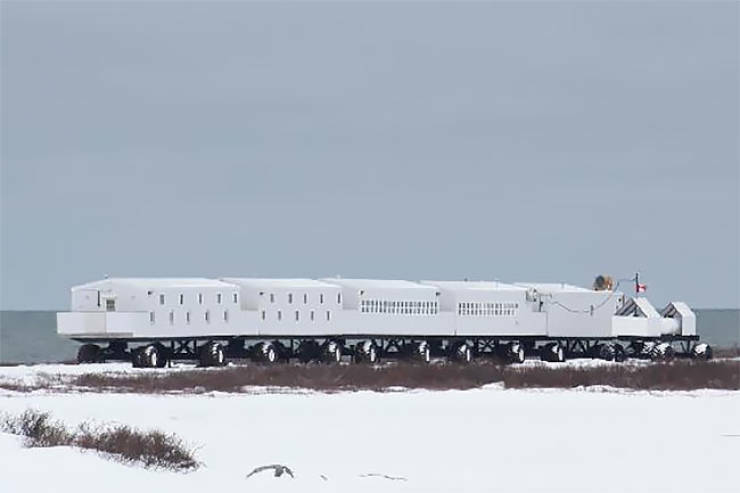 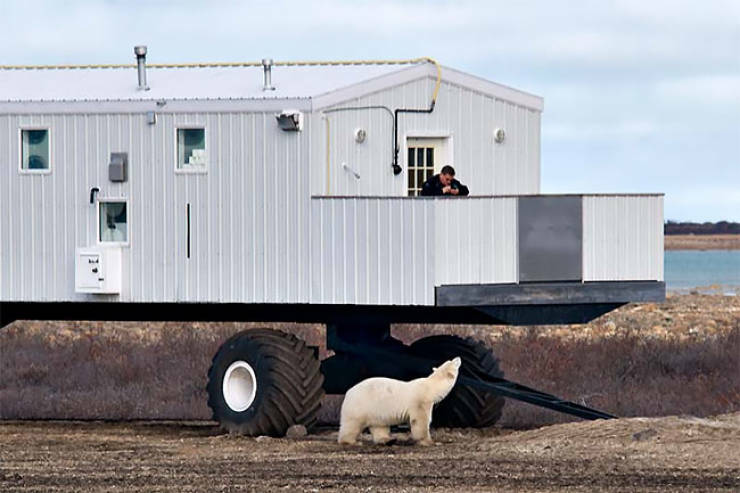 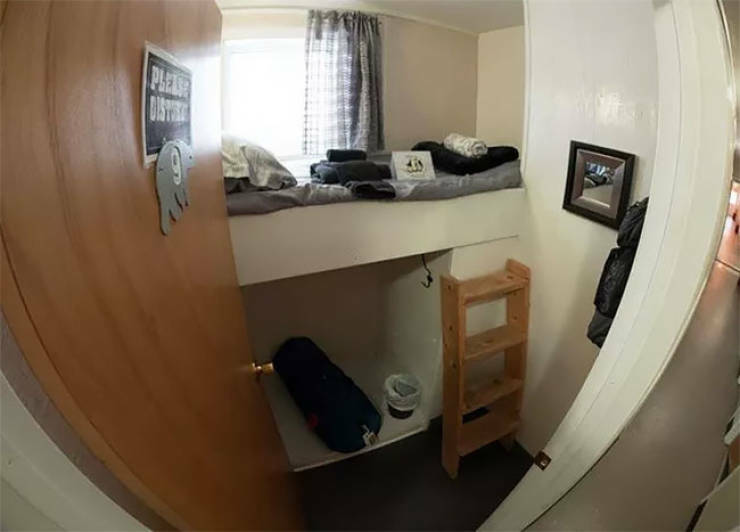 This custom “train” of connected lounge car, dining room and sleeping compartments is built on wheels, allowing it to be stationed for optimal bear viewing each season.